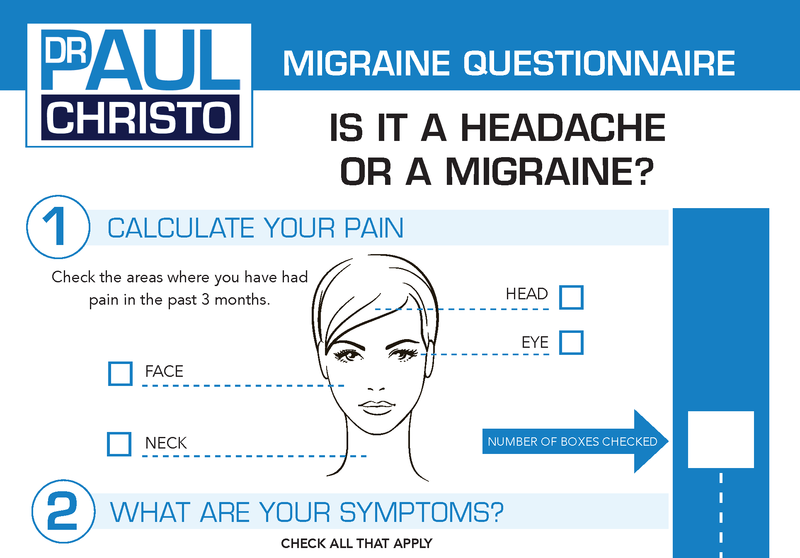 Millions of people suffer from pain and depression. According to some estimates, mood disorders are two to three times more prevalent in those with chronic pain. Jessica Gimeno has overcome bipolar disorder, painful polycystic ovarian syndrome, psoriasis, and a neuromuscular autoimmune disease called, Myasthenia Gravis. 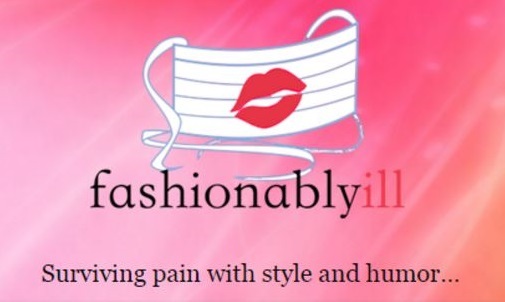 She shares her powerful story, the blog she’s created called Fashionably Ill.
Posted in Autoimmune, Emotional Pain.